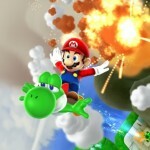 It may not be always easy for those who try to balance professional life with their zest for gaming. So in order to create the right balance between occupations and playing video games, Angela Moramarco has come up with the cool idea of anatoWii. 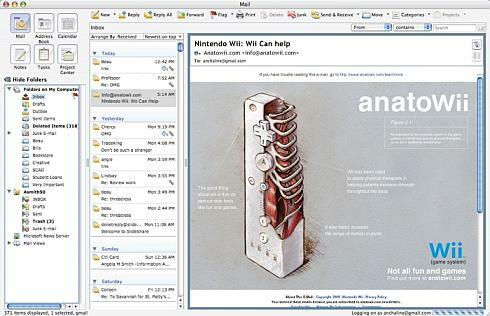 AnatoWii is a B2B concept that strives to help doctors, physical therapists and other professionals who may in the field of health industry to employ Nintendo Wii in treating patients. It combines the Wii with traditional physical therapy rehabilitation and thus helps people with physical disabilities and injuries. Moreover, it has the psycholog8ical benefit for both the patient and the healer as Wii is something familiar and less intimidating during treatment. 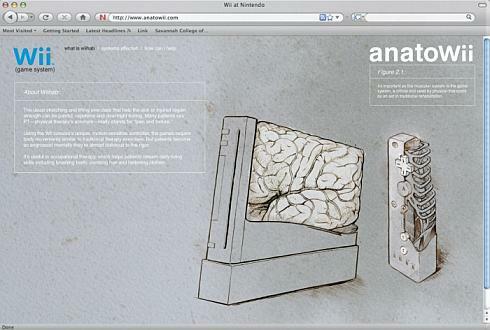 Usage of Nintendo Wii and the web interface of anatoWii can be of immense help to reduce anxiety during a physiotherapy session. Usually, a patient goes through stressful periods before, during and after therapy. 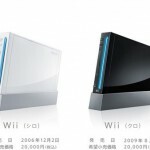 If he or she is exposed to known stimuli like the Nintendo Wii, the comfort level would increase and thus the treatment may not be really uncomfortable. Moreover, massaging combined with Nintendo Wii interface can reduce monotony for professional health workers. 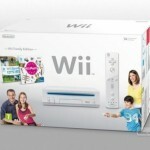 Nintendo Wii has always been associated with good health and fitness. You may want to read about Wii Yoga which features Anja Rubik. 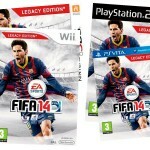 Wii Punch Out is an interesting Wii product which helps you stay fit as well. 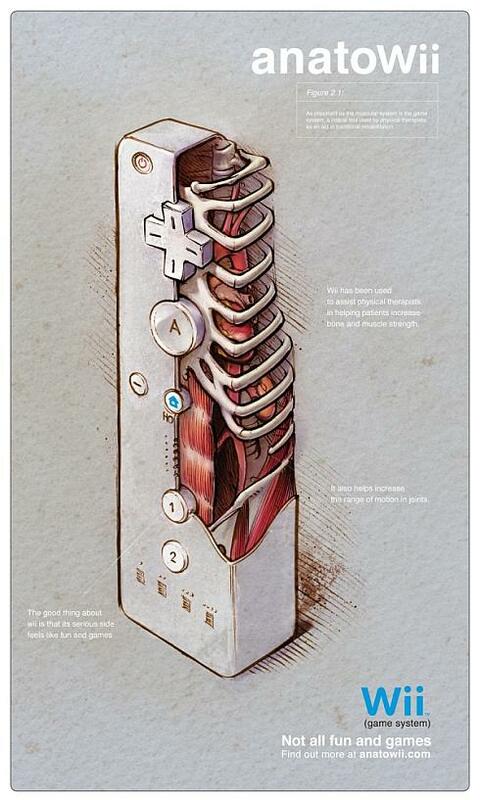 Pingback: Nintendo Wii Anatomy Art Is Pleasantly Twisted [Design] « Tech Pulse! 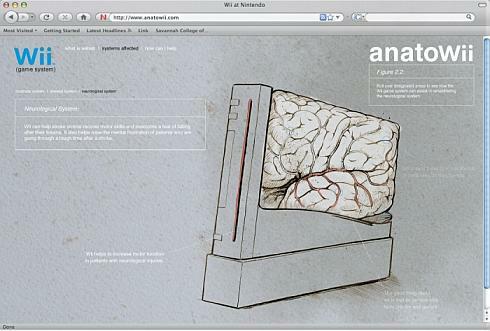 That is fantastic, linking organic tissue to atechnology – an AI Wii!